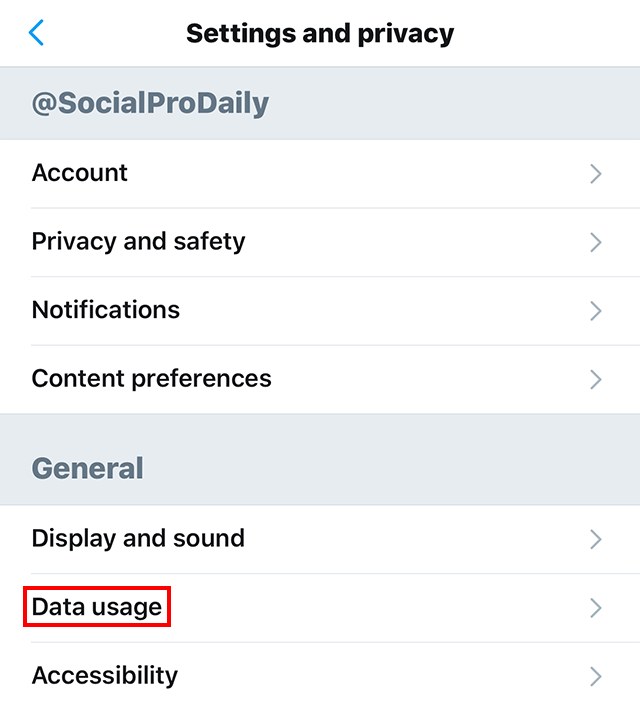 Did you know Twitter’s mobile application allows you to stop videos from automatically playing? 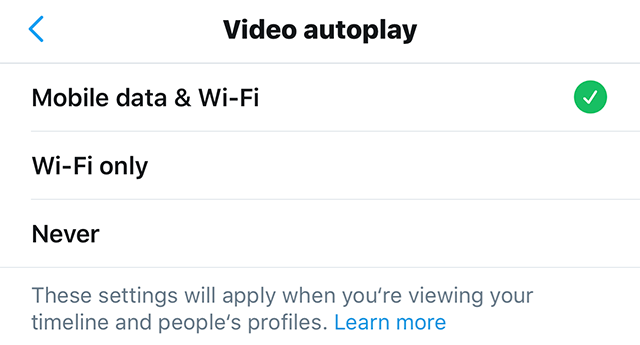 There are actually multiple options to choose from when it comes to auto-play videos, allowing you to stop videos from automatically playing entirely or only when you’re not on Wi-Fi. 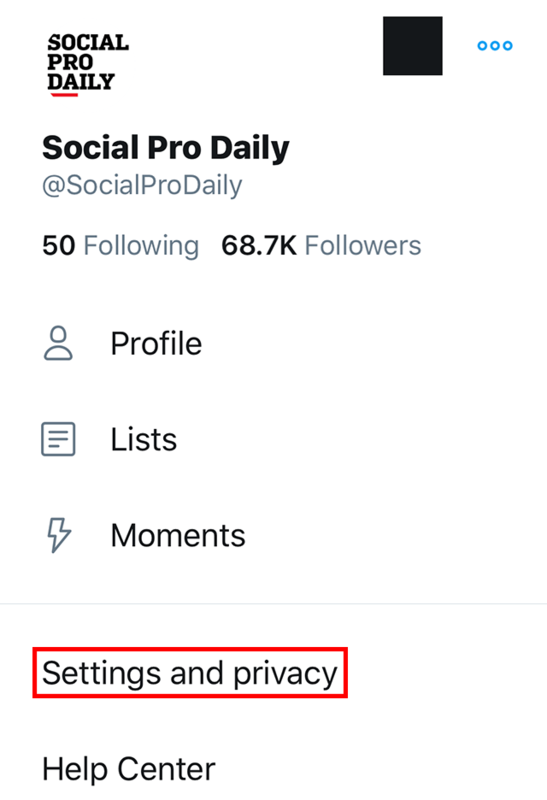 Our guide will show you to how to change this setting in the Twitter mobile app. 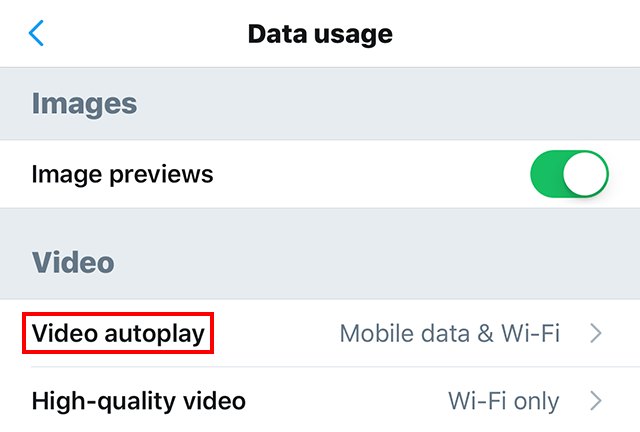 Please keep in mind that you can change your auto-play setting on mobile without changing your web setting. As an example, you can stop auto-play videos on mobile but still allow auto-play videos on the web. Note: These screenshots were captured in the Twitter app on iOS. Step 5: Tap either “Wi-Fi only” or “Never,” depending on your preference. If you select Wi-Fi only, the app will only automatically play videos when you’re connected to Wi-Fi. If you select Never, the app will stop videos from automatically playing entirely.